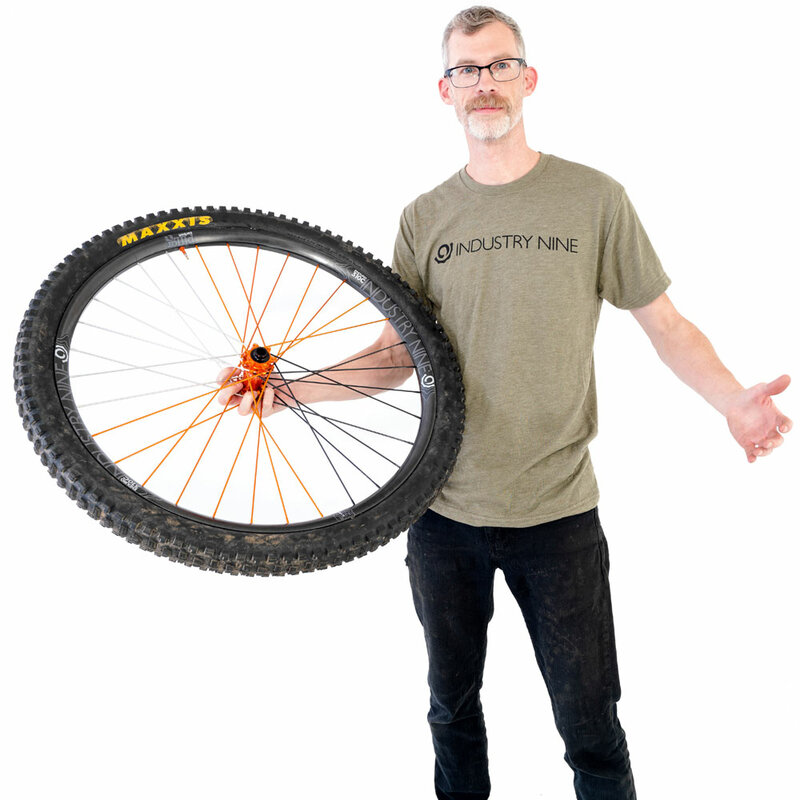 Ride quality, durability, and effortless propulsion merge by way of fusing our incomparable 32h system chassis to the hookless EN310c rim. The result is a high-performance, ready for anything wheelset you’ll only have to touch because you’re airing up the tires. Versatile, strong and stiff. Our 32h System hub and spoke chassis forms the foundation of our most capable wheelsets. A collaboration with Reynolds Cycling, our exclusive premium carbon range of rims employ hookless construction for maximum impact resistance and carry a limited lifetime warranty. Available for the latest frames employing Super Boost 157mm spacing. Complete system wheel warranty coverage against defects on your carbon wheelset for as long as you own them.